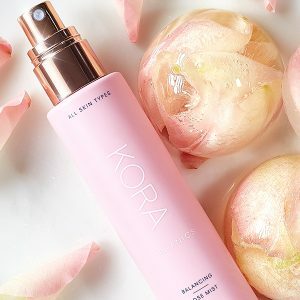 Stay Updated With Our Organic Skincare & Lifestyle Blog - Keep track of all our news and insights into organic cosmetics at the KORA Organics skin care blog. Click here now to find out more and shop now! We look at characteristics of the skin around your eyes and the importance of Eye Oil! 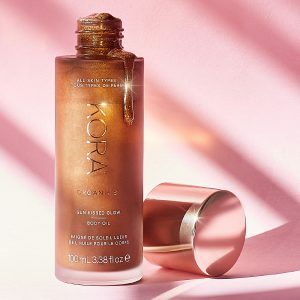 Our Sun-Kissed Glow Body Oil has arrived and we've answered all your questions! Hari Simran Khalsa explores the connection between health and brighter, clearer eyes. 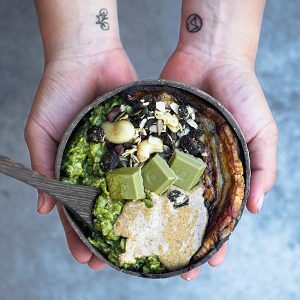 Sarah Holloway shares with us one of her favorite breakfast recipes! 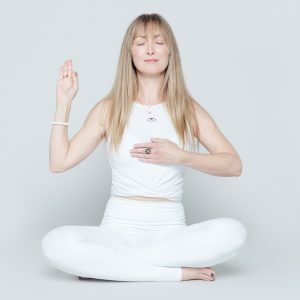 Amy Shea talks about Kundalini Yoga and provides a meditation for calming our hearts. Try this Rose & Noni Ice Facial to help tighten, brighten and refresh your complexion. 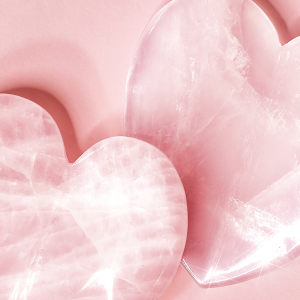 Tips and tools to help heal and embrace your heart chakra. 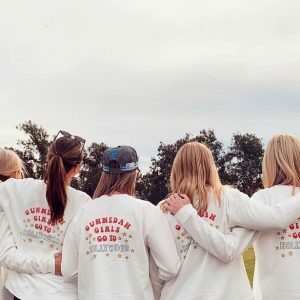 Galentine’s Day celebrates the importance of friendship and the vital role it plays in our lives. 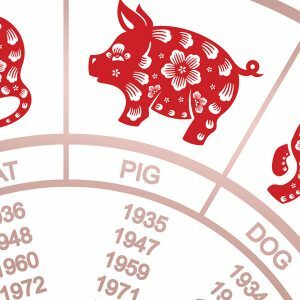 Anita Rosenberg shares how 2019 will play out according to Chinese Metaphysics.